This isn't your typical iron. 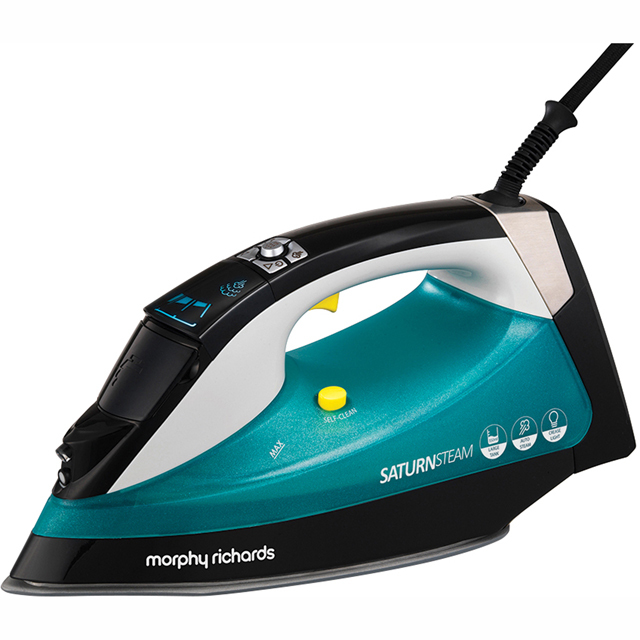 It has a built in steam generator pump, so you benefit from the technology of a steam generator in the convenience of an iron. Creating powerful 1 bar pressure, the pump works with the Aeroglide soleplate for even steam distribution via 485 steam holes for a cushioned, effortless glide and a flawless finish.